Liv Preston is trying to get her life back together after the death of her husband, not just for herself but for her young son too. Paxton has shied away from most things since his father's death a few years ago. But Liv is determined to make life happy for them both. But when Liv meets Ford Jamison, can she trust her feelings? Ford Jamison is head of the K-9 unit in Reno, and one hell of a man to behold. He is huge and very handsome. He calls Liv “Cupcake” because when they first met, she was wearing scrubs with cupcakes on them and doing surgery on a stuffed dog. But Ford has a secret and he is only in town for a short time, but is afraid when Liv learns his secret, she will hate him. Can he tell her the truth and move on? Will Liv be able to accept the truth and trust Ford in anything else he says? Will Paxton trust and began talking again? And will Bullseye ever stop stealing kids’ stuffed toys? This story is heartwarming, with points of laughter, and I loved it. 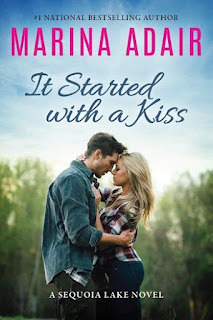 Marina Adair has a way of touching your heart in this series. I hope you enjoy it as much as I have. 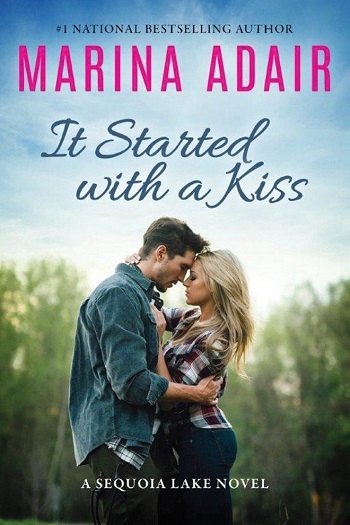 For reviews & more info, check out our It Started with a Kiss post. 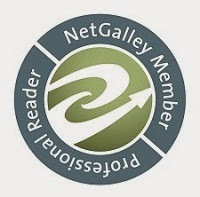 Marina Adair is a #1 national bestselling author of romance novels. Along with the St. Helena Vineyard series, she is also the author of Sugar’s Twice as Sweet, part of the Sugar, Georgia series. She lives with her husband, daughter, and two neurotic cats in Northern California. She loves to hear from readers and likes to keep in touch, so be sure to sign up for her newsletter. 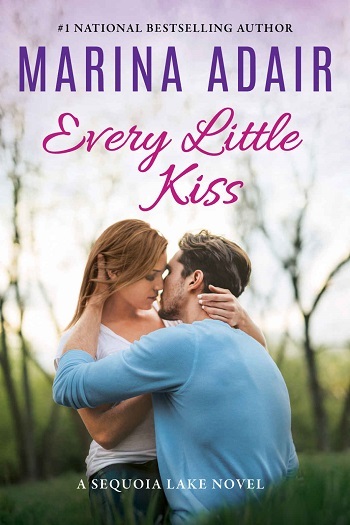 Reviewers on the Wicked Reads Review Team were provided a free copy of Every Little Kiss (Sequoia Lake #2) by Marina Adair to read and review.